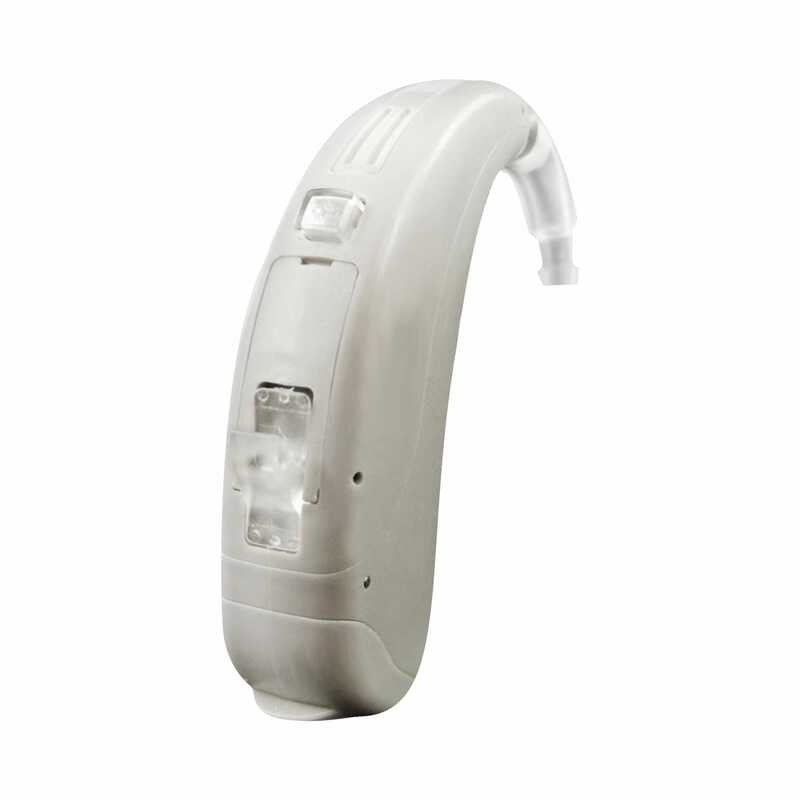 The Hansaton Beat BTE hearing aids feature a new generation of powerful sound processing technology called EASE. They are designed to handle severe hearing loss and are available in two performance levels – Beat 7 and Beat 3. The phrase “affordable power” best defines the Hansaton Beat series. 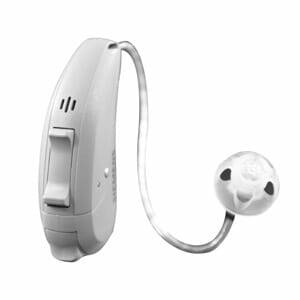 This strong and dynamic BTE hearing system that provides excellent support and powerful amplification without diminishing speech or sound quality. These new hearing aids are simple, easy and comfortable to wear and the user will appreciate how SoundRestore can help recover natural hearing by using frequency compression to transfer inaudible signals into their auditory range. Beat 7 is designed for active people that want top performance and frequently encounter noisy environments. Beat 3 is designed for people on a budget that spend the majority of their time in quite environments. Here is a simplified list of the features incorporated in the Ease technology platform that can improve your hearing and provide better speech understanding in changing sound environments.